At Minor Food, we accept nothing less than perfection when it comes to ensuring our beloved customers have the time of their life at our restaurants. Nowadays, we proudly operate globally acclaimed food retail brands worldwide. 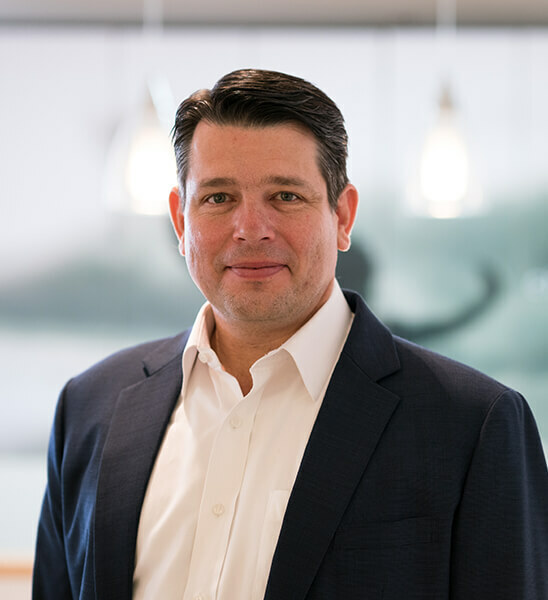 Our fast-growing portfolio currently comprises The Pizza Company, Swensen's, Sizzler, Dairy Queen, Burger King, Basil, ThaiXpress, The Coffee Club, Riverside Grilled Fish and Benihana, as well as restaurants under Select Service Partners brands. Moreover, under our food division's belt are dairy product manufacturing facilities in Thailand under the names of Minor Cheese Limited (MCL) and Minor Dairy Limited (MDL), a key supplier to various restaurant operations of its parent as well as a major supplier to companies outside the group in Thailand’s and regional foodservice sector. 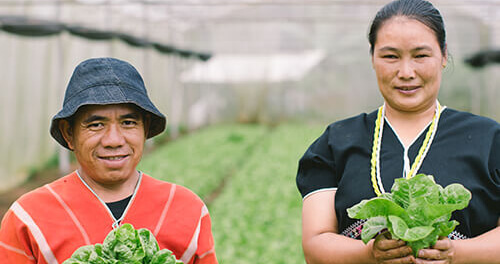 To be a leading food operator maximizing stakeholders’ value. Founded Minor Food. Having felt the time was perfectly ripe to introduce the American fast-food concept to Thai market, given so much hustle and faster-paced lifestyles in Bangkok, a rise in personal income, and a greater number of Thais picking up Western eating habits, Bill Heinecke founded Minor Food with one Pizza Restaurant in Thailand and started serving pizzas, knowing that even the most dedicated Thai food fans would have moments where nothing would cure their appetite like a freshly baked pizza topped with a fusion of flavours of a wide assortment of toppings that would leave their taste buds sizzling and dancing. Franchised Swensen's. After having franchised the legendary Swensen's from San Francisco, which later culminated in Thailand's largest ice cream brand, Minor Food built, and continues to build, Swensen's branches to delight all customers with aesthetically and gustatorily dreamy Sundaes with a heaping pile of delectable scoops of ice cream topped with all manner of cherry-picked sweet treats and toppings, which made a terrific job of giving the impression that they could easily sweep the customers away into a magical realm of deliciousness, living up to its legacy of never-melt happiness. Pioneered Food Delivery Business. 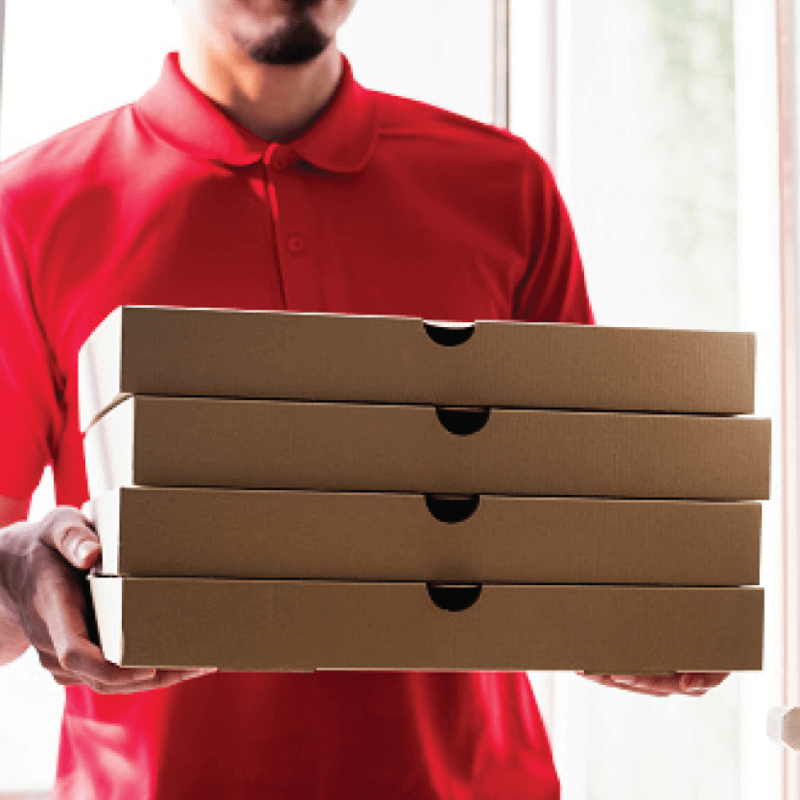 Tapping into Thai consumers’ growing desire to eat at home as opposed to braving the rush-hour crunch, Minor pioneered food delivery business in Thailand, starting with pizza delivery service, to satisfy their food cravings with the aliveness of their favourite dishes’ aromas and flavours, freshly cooked and delivered smoking hot right to their doorstep. Founded MCL & MDL. Minor Cheese Limited (MCL) and Minor Dairy Limited (MDL) were founded with state-of-the-art manufacturing facilities to ensure the availability, reliability, and cost control of Minor Food’s major raw materials to be further used in its various restaurant operations, which, in turn, guaranteed that our customers were served with best-quality products at more affordable prices. 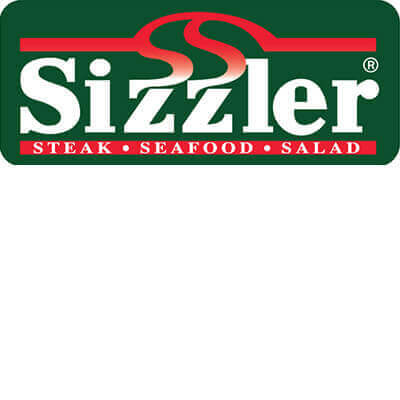 Introduced Sizzler. After having been introduced to Thailand with its first branch opened on Thonglor Rd., Sizzler made a point of serving up an extensive assortment of freshly prepared, perfectly grill-roasted Western-style filling meals with sublime taste, including steaks, ribs, seafood, combination meals and burgers, along with self-service all-you-can-eat salad bar featuring soups, salads, pastas, fruit and desserts that few could copy for a reasonable price, making it Thailand’s most popular salad bar restaurant with huge lines in the evenings and on the weekend. 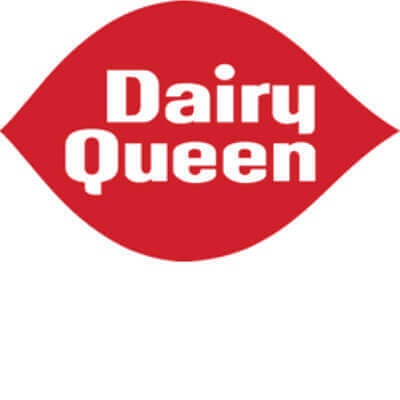 Introduced Dairy Queen. Considering Thailand’s tropical climate, which made ice cream a top treat, Minor Food introduced Dairy Queen, one of the world’s best known and loved soft serve ice cream brand, to Thailand to serve up scrumptious ice cream offerings, including Blizzard, the brand’s iconic delectable milkshake-esque concoction made by blending soft serve with mix-ins and served bottom up, along with eclectic appetising additions, such as hot dogs and beverage items that enticingly appealed to Thai palates, through instantly recognisable kiosks that never failed to ensure its customers walked out happy ones. 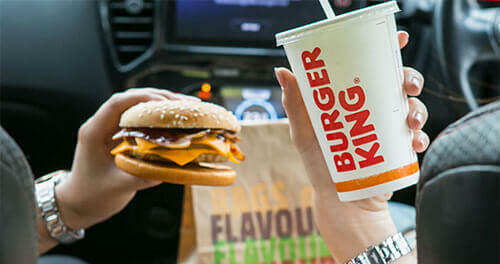 Introduced Burger King. 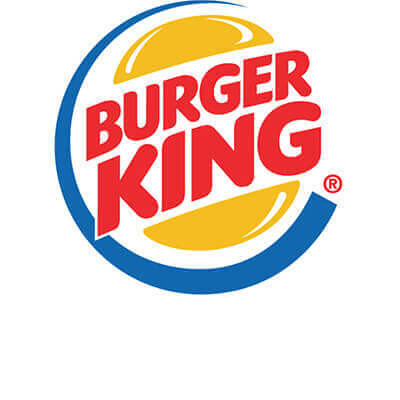 After having been introduced to Thailand, Burger King offered Thai consumers the brand’s world-famous visually savoury, gustatorily satisfying flame-grilled Whoppers, a two-hander containing the explosion of meat, grease, cheese, and lettuce wrapped in a lightly toasted sesame seed bun with sauce seeping into every crevice. The cut above its rivals’ offerings was worth every gluttonous mouthful, delivering a massive thwack of satisfaction that made it difficult to put the thing down and take a second to appreciate how satisfied they were feeling with the plump burger without shoving more of it into their mouth. Built Its Own Brand. 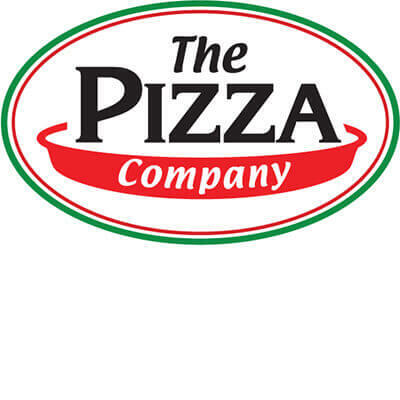 Minor Food launched its brainchild The Pizza Company on 2001. Differentiating itself from its rivals by introducing a fresh and innovative approach to pizza, The Pizza Company offered pizza lovers with fresh-from-the-oven-upon-ordering pizzas with over 30 different palatable toppings — with several toppings that alluringly appealed to its Thai customers thrown in — whose flavours mature in a richer and more sumptuous way than its competitors’, as well as an exciting selection of tasting cheese blends and inviting appetisers for its customers’ unforgettable dining experience. Made First Overseas Investment. 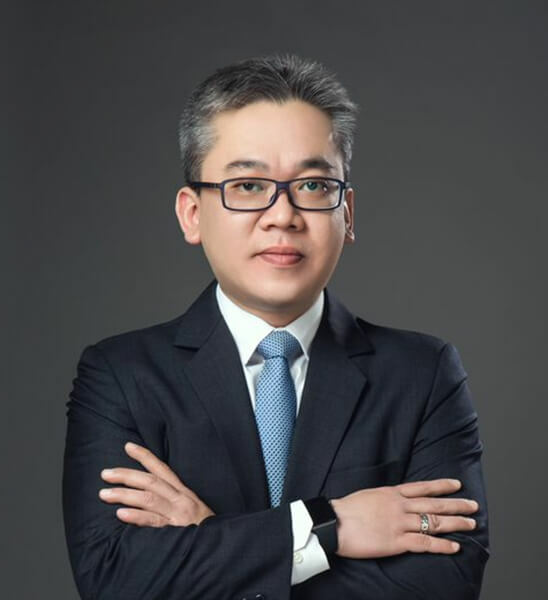 In order to seek further business opportunities for diversifying and expanding upon its long-standing line of business, Minor Food made its first overseas investment in China, branching out into the then-emerging, and more challenging, market. Invested in S&P Syndicate PCL. 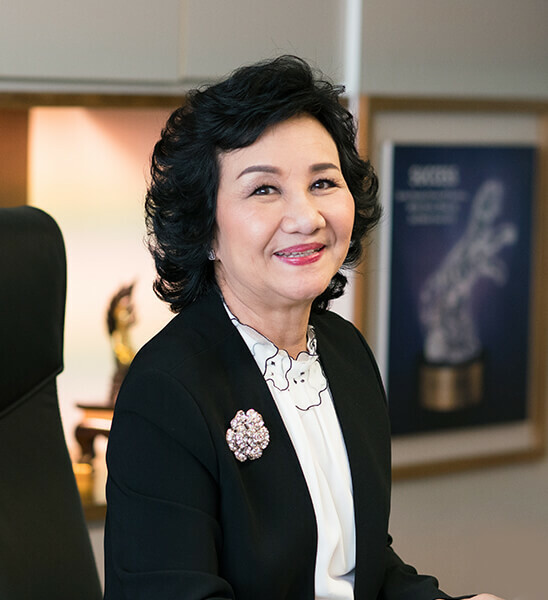 Minor Food invested in S&P Syndicate PCL, the owner and operator of well-respected Thai restaurant chain under the same name serving high-quality Thai food and bakery products in outlets throughout Thailand, with branches overseas under various brand names. 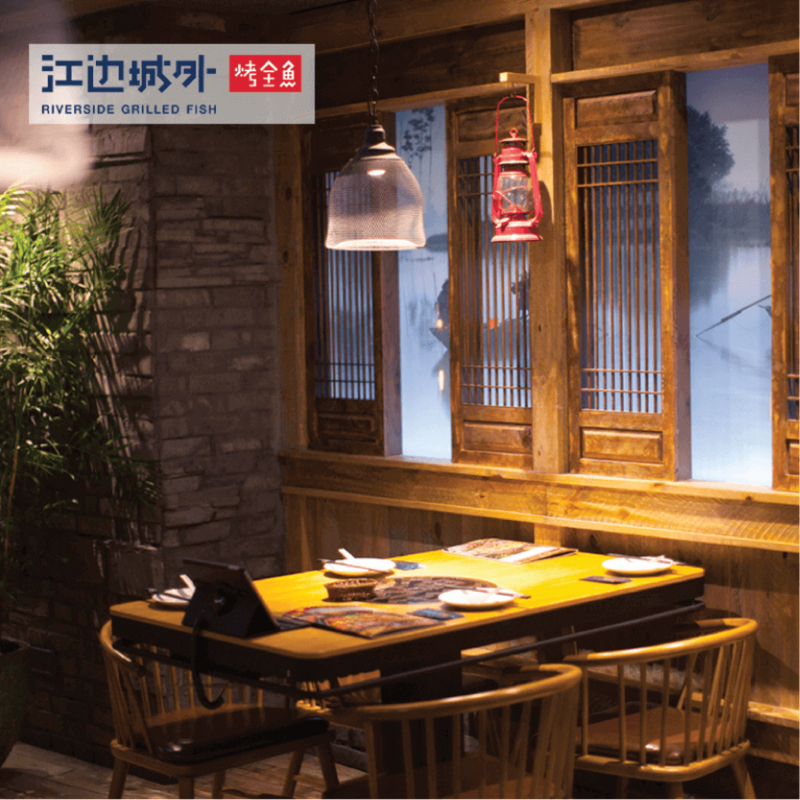 Further Made Investments in International Restaurant Brands. 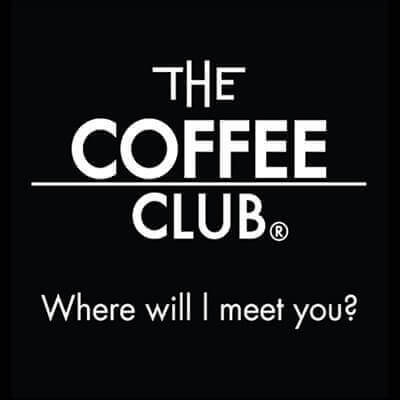 Major investments were made in international restaurant brands, including The Coffee Club, Australia's largest home-grown all-day cafe chain with approximately 450 stores throughout 10 countries and upwards of 40 million dedicated customers nowadays that always came up with new ideas to refresh out menu, making its every meal special and meaningful, and Thai Express, the world’s largest chain of modern Thai casual-dining restaurants conceived in Singapore that offered freshly cooked modern innovative Thai dishes overflowing with authentic Thai flavours in the cozy, ultra-modern atmosphere. 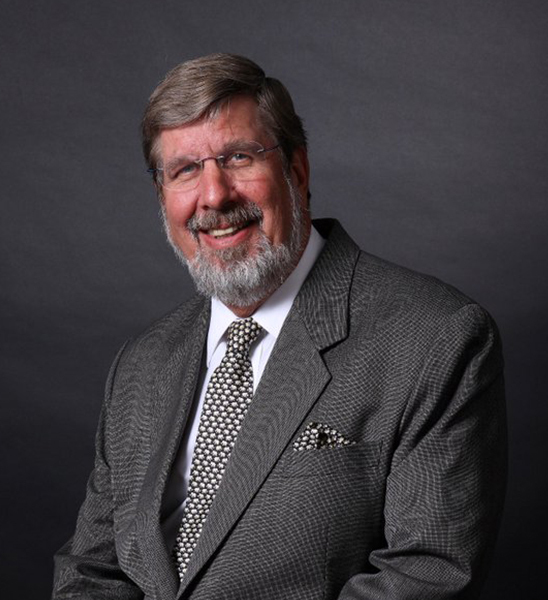 Diversified Its Investment Portfolio. Through The Coffee Club, Minor Food invested in Ribs and Rumps, an Australian casual-dining steakhouse chain deservedly famous for aged-to-perfection ribs and steaks in mammoth-sized portions — slow-cooked in a special marinade, flame-grilled to perfection, basted on a sweet BBQ glaze that perfectly cushioned the texture and flavour of the meat — meticulously prepared and hand-selected to serve merely in order that every morsel was mouthwateringly good, because that meant the hours of love and care dedicated to its ribs and steaks paid off. 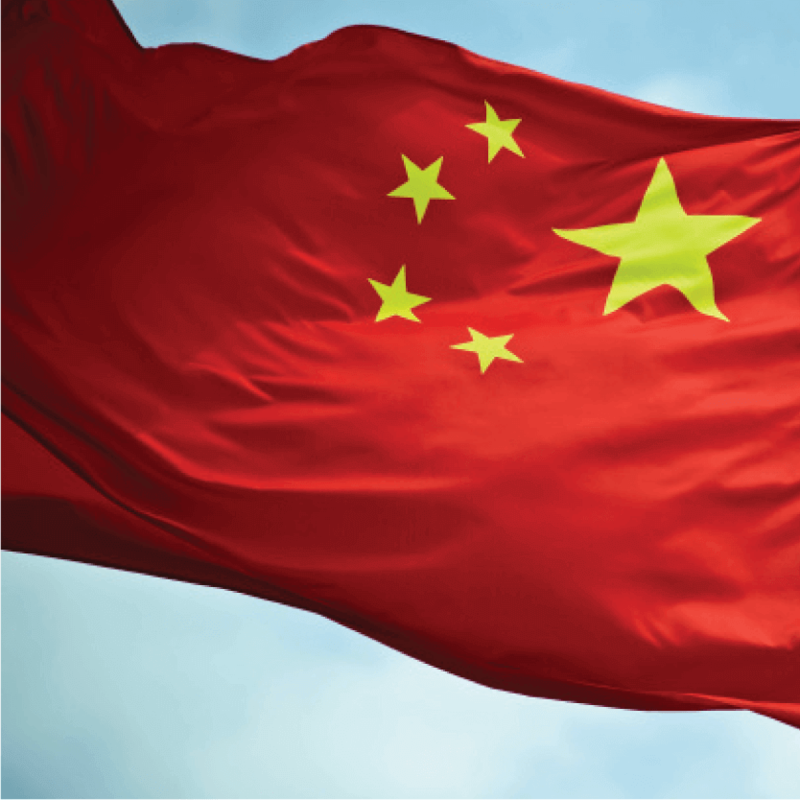 Opened Its First Two PE-owned Stores Overseas. 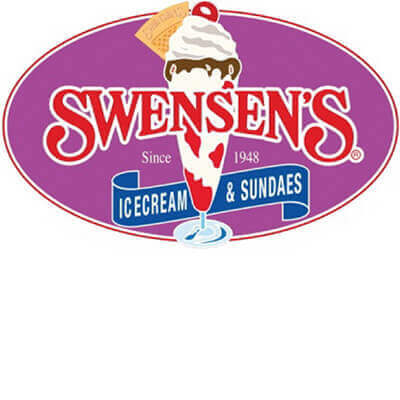 Swensen's opened its first two private equity-owned stores in the Maldives. Entered into Partnership With Al Nasser Holdings LLC. 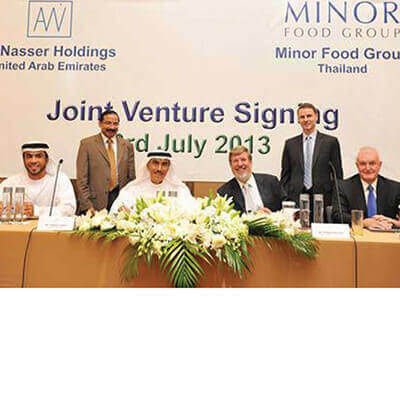 Minor Food entered into a partnership with Al Nasser Holdings LLC, a multi-disciplined business conglomerate in the Gulf. 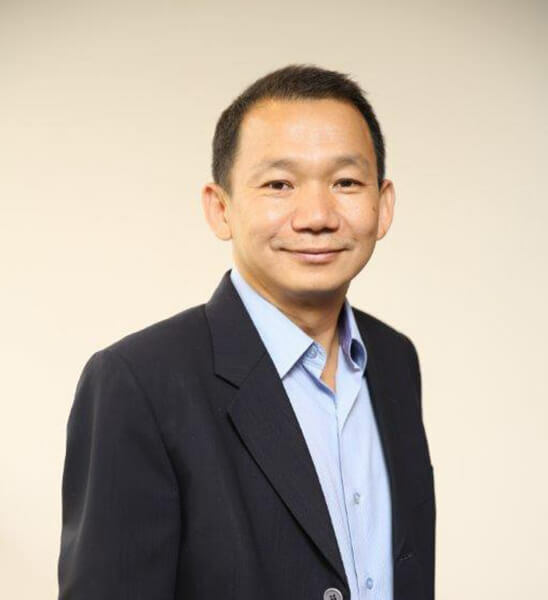 Acquired 70% stake in VGC group. 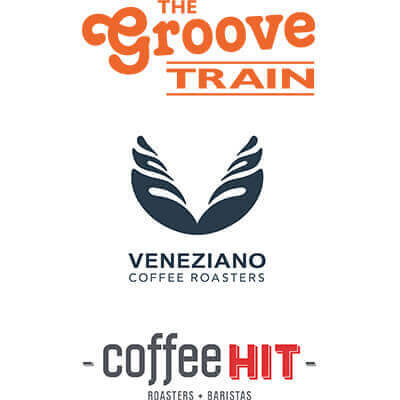 Minor International acquired 70% holding of VGC group, consisting of Verneziano Coffee Roaster and the casual-dining brands of The Groove Train and Coffee Hit operated under Minor DKL Food Group in Australia. 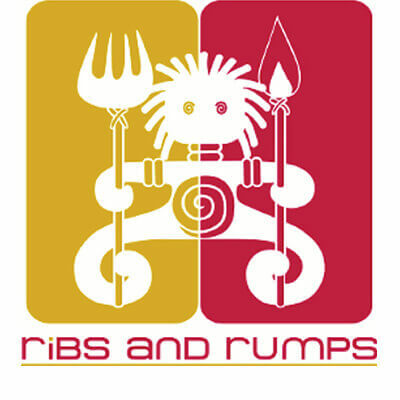 Founded a 50:50 joint venture company. 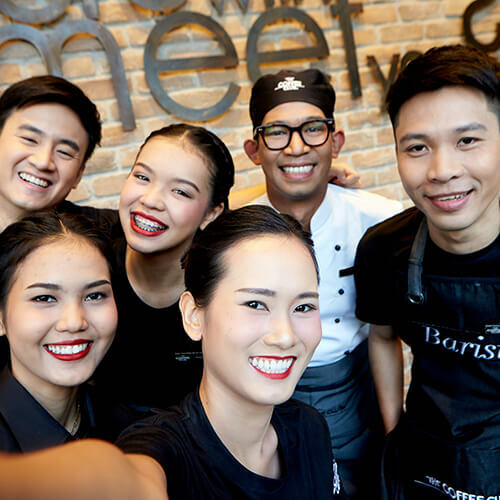 Minor Food and BreadTalk Group of Singapore established BTM Thailand, a 50:50 joint venture company, to operate bakery business under BreadTalk brand in Thailand. Having been perfecting a blend of local cultures with global inspirations to encapsulate a world of tastes, BreadTalk prided itself on its reputation for conjuring culinary magic for thousands of savoury recipes that catered to customers’ discerning taste buds on a daily basis, which lived up to the brand’s vision to change the way people think about their daily staple. 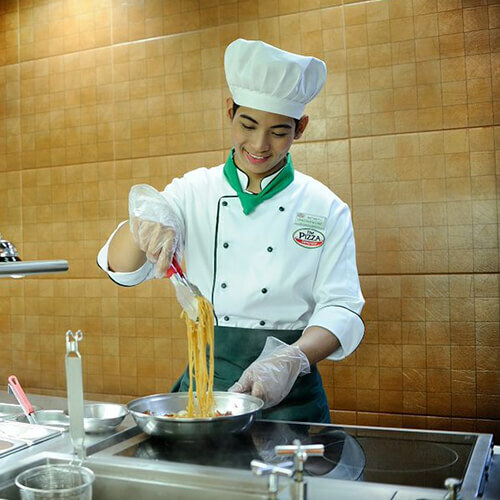 Launched Culinary Institute to Take Thai Food to Global Kitchen. 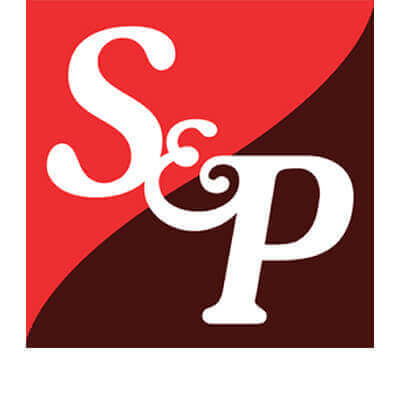 Minor International and S&P Syndicate PCL entered into a partnership to launch a culinary institute under the name of MSC Thai Culinary School, seen as a major step in Thai restaurant industry that would professionally groom chefs to meet rising demand and help in strengthening the talent pool for restaurants, both chain and standalone, striving to satisfy global palates with authentic Thai dishes. Invested in Grab Thai Food. 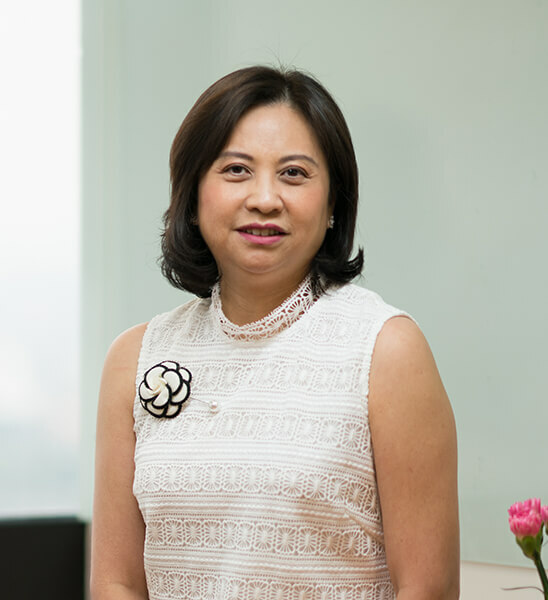 Minor International Invested in Grab Thai, a quick-service Thai Food concept in London, United Kingdom. 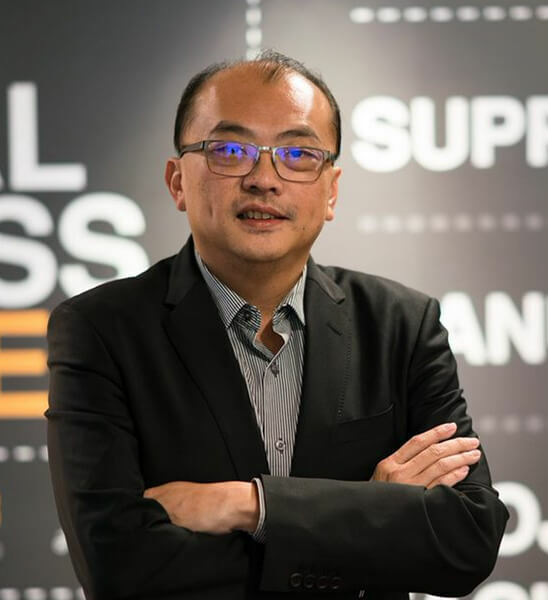 Expanded Its Footprint in Lucrative European Market. 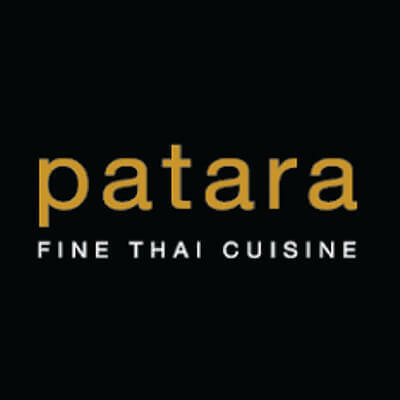 Minor Food and S&P Syndicate PCL reached another agreement to found Patara Fine Thai Cuisine (PFTC), a 50:50 joint venture company, in the United Kingdom that had the rights to develop Patara and SUDA restaurant brands in the country. 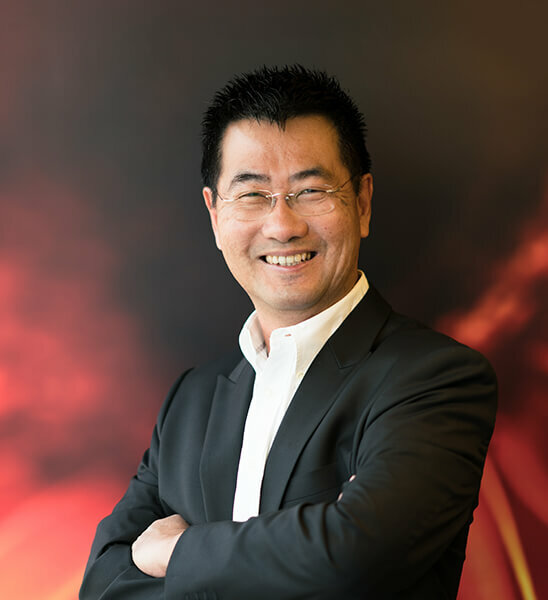 Patara and SUDA prided themselves on staying relevant in changing time by constantly innovating their offerings to fit their customers’ evolving taste while staying true to the heart and soul of the original dishes. 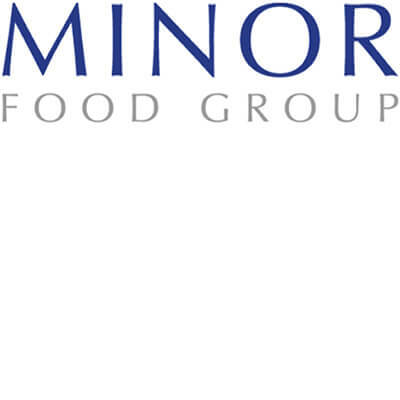 Increased stake in Minor DKL Food Group Ltd. operating restaurant business in Australia from 50% to 70%. 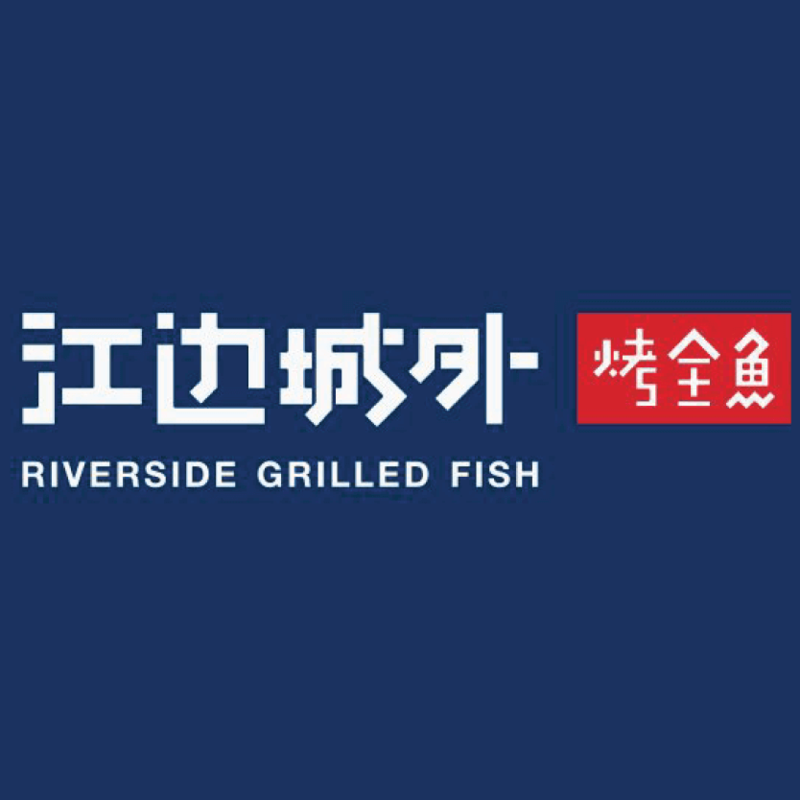 Increased investment in Riverside in China from 49% to 69.2%. Launched the first Riverside in Singapore. Added New Markets to Its Global Footprint. 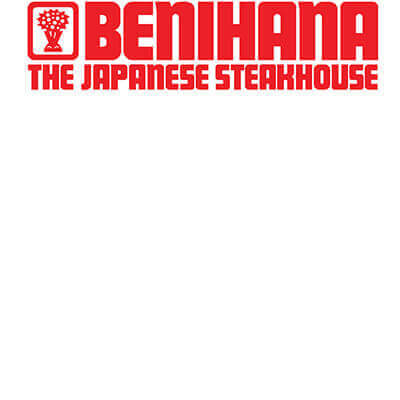 Minor purchased a 75% stake in Benihana Holdings Pte. 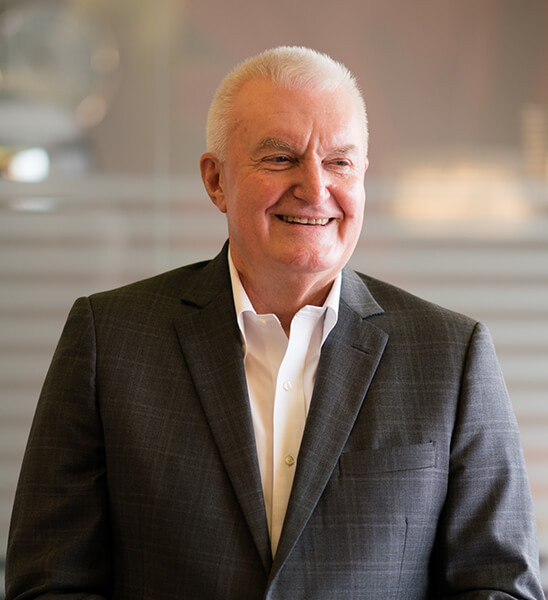 Ltd., adding 20 Benihana restaurants in 12 countries across Europe, Asia, Middle East and North America to its ever-expanding portfolio, which represented a significant milestone in Minor Food's global quest. 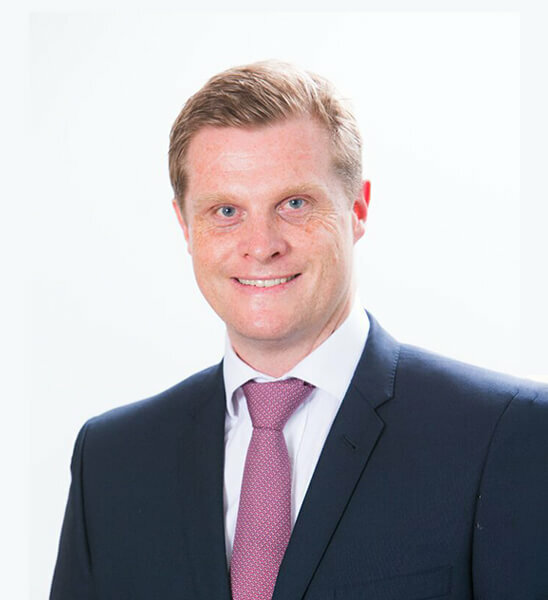 Increased stake to 100% in Riverside. Launched 1112 Delivery for 7 Minor Food brands. 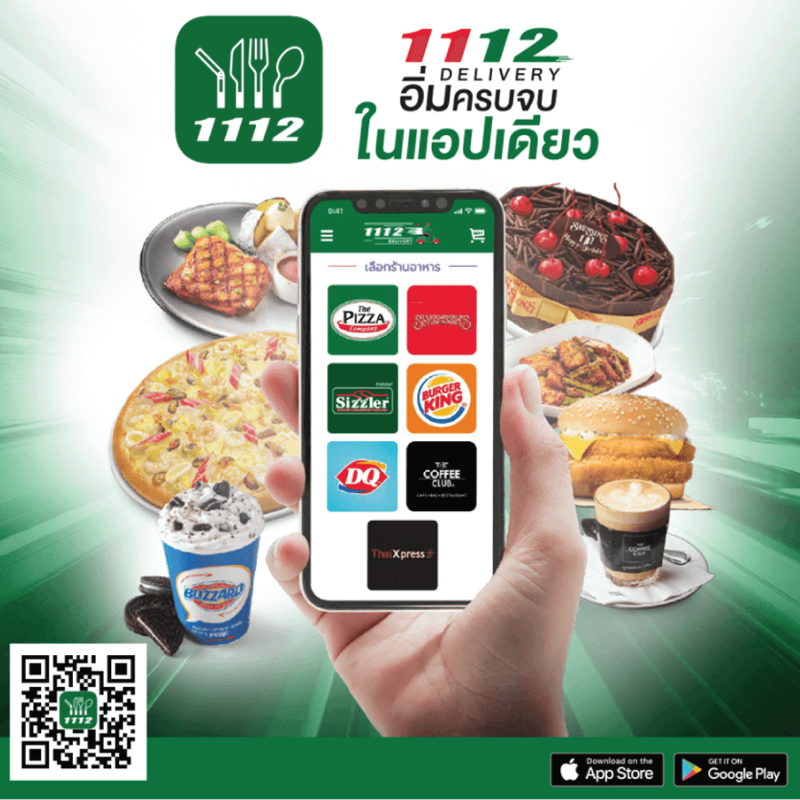 Minor Food’s 1112 delivery service became available across seven of its brands in Thailand, comprising The Pizza Company, Swensen's, Sizzler, Burger King, Dairy Queen, The Coffee Club and ThaiXpress, through all delivery channels, namely website, mobile application and phone call. 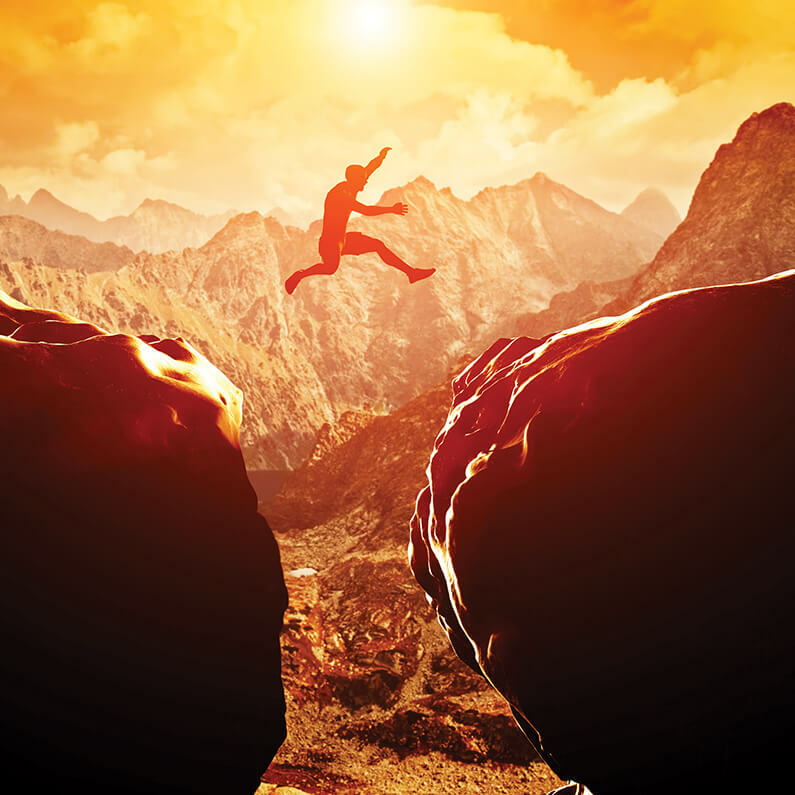 What Does It Take to Unlock Impossibilities? 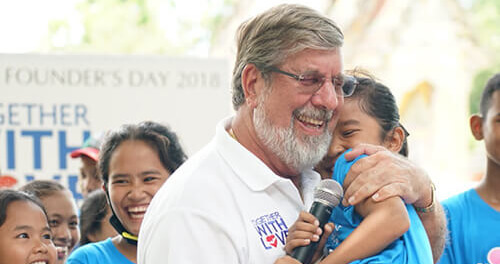 To Unlock Impossibilities, it takes a special kind of drive, desire to seize opportunities, determination to make things happen, and a spirit that will not break. 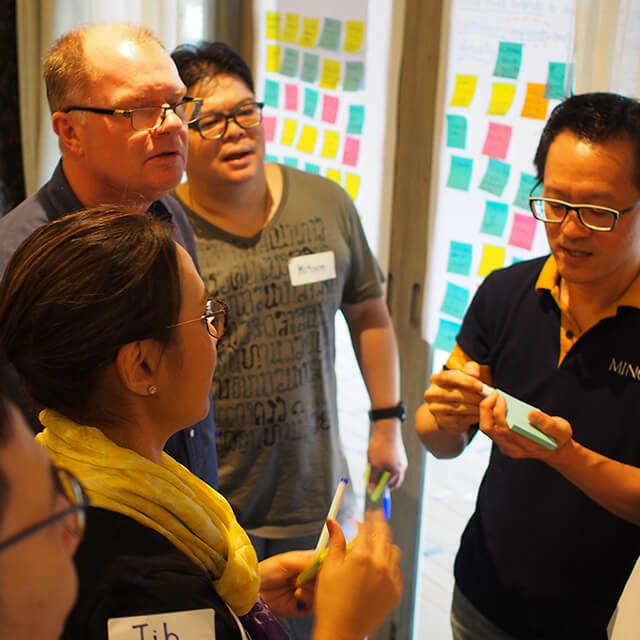 This is what makes us who we are at Minor Food – a shared value that extends beyond us as individuals to the teams we work in. 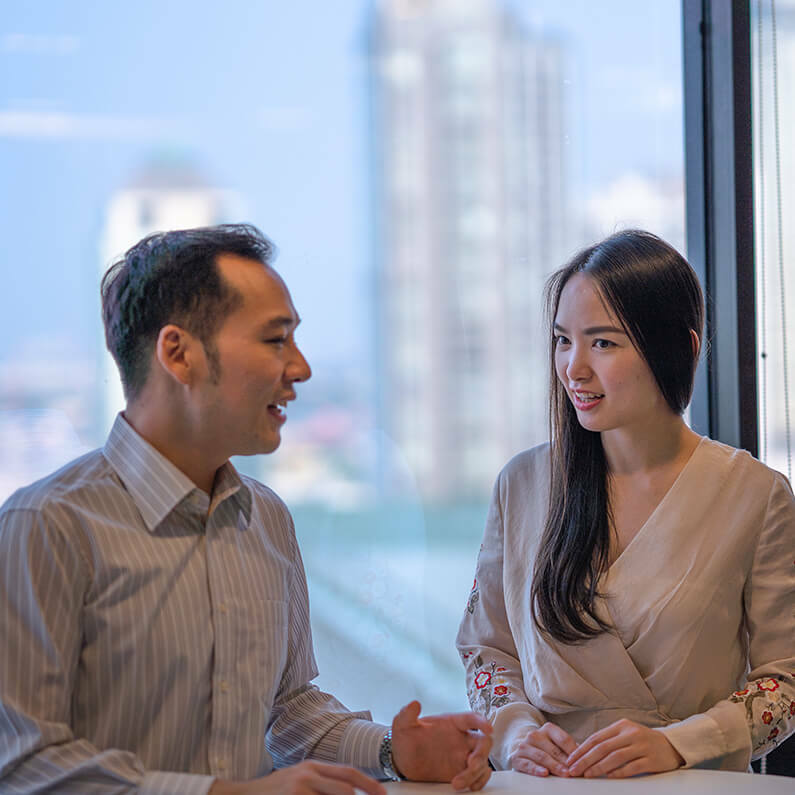 We also develop shared goals based on mutual respect and fair work ethics, and support one another to make sure that everyone achieves them. Above all, we pride ourselves on ensuring that nothing stands in the way of 100% customer satisfaction. And this is what unlocks our success. Minor Food. Drive that unlocks impossibilities. We think like an entrepreneur and execute like a professional. We are great at spotting business opportunities and visualizing what it takes to unlock the impossibilities. We carefully choose and work with the people who know best to make your vision happen and you can grow with them. We are group of talented people who want to drive business success with the aim of leaving a legacy for the next generation and their society. Customers always come first. That’s our belief in everything we do every day. Working with passion and energy, we strive to achieve excellence in all our endeavors.